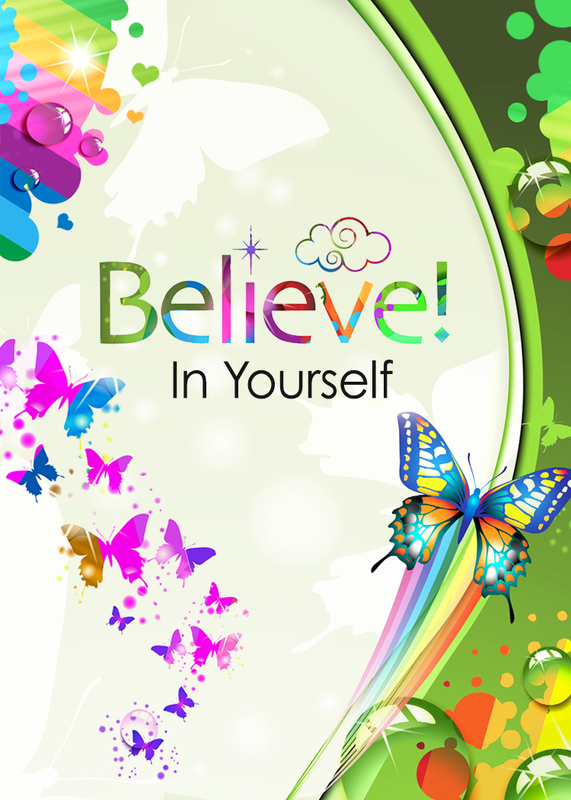 The award-winning Believe Oracle Card app consists of a deck of 54 colourful cards. 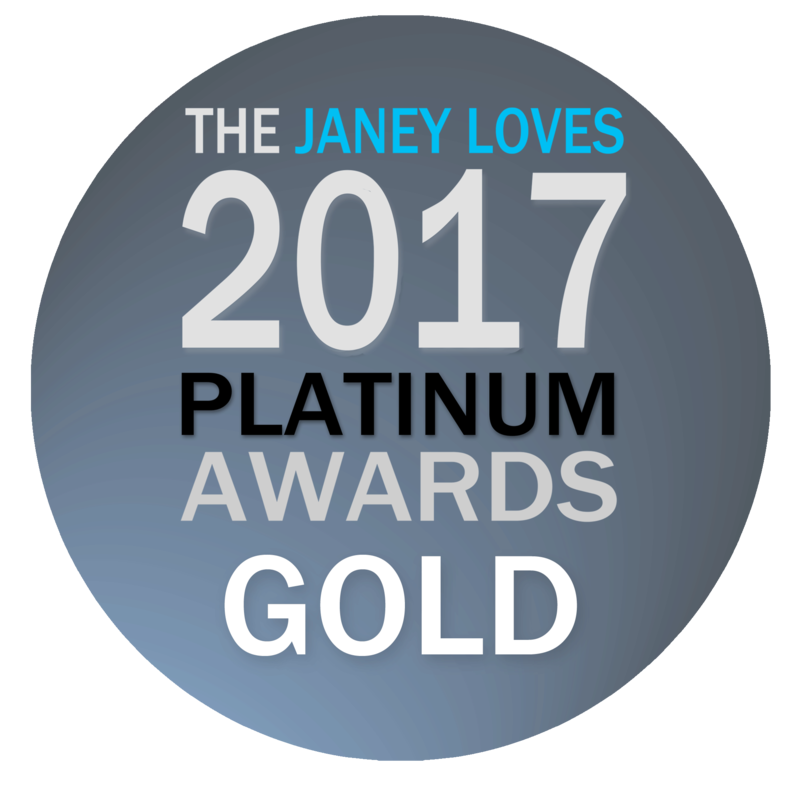 Each card has been lovingly designed to help grow your self-belief and comes with a powerful individual message and uplifting image. Collect a butterfly each day as you transform! Each time you pull a card, you will be guided to review a particular aspect of your beliefs. Each time you take action on a card you will start to transform your life. You will be rewarded with a beautiful butterfly to remind you of the progress you are making! The Believe Oracle Cards are a simple and effective way of getting to know yourself and to overcome challenges you face. These uplifting cards will help you get in touch with your authentic self, and take action to achieve your dreams! 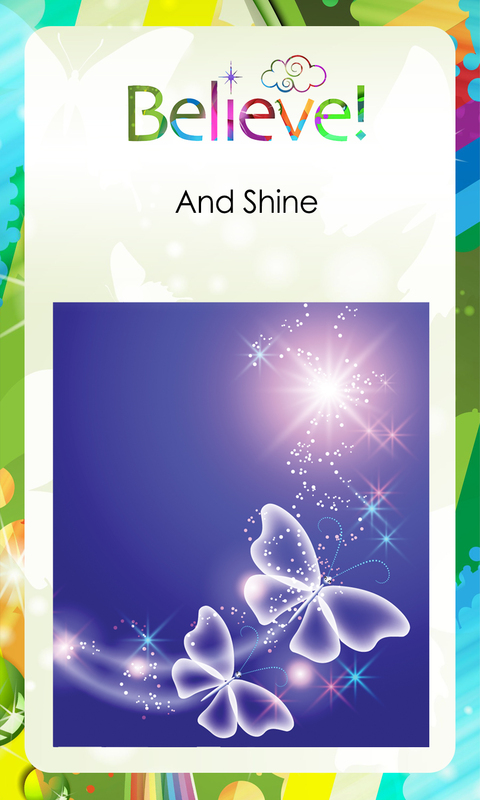 You can download the Believe Oracle Cards app for just £2.97. 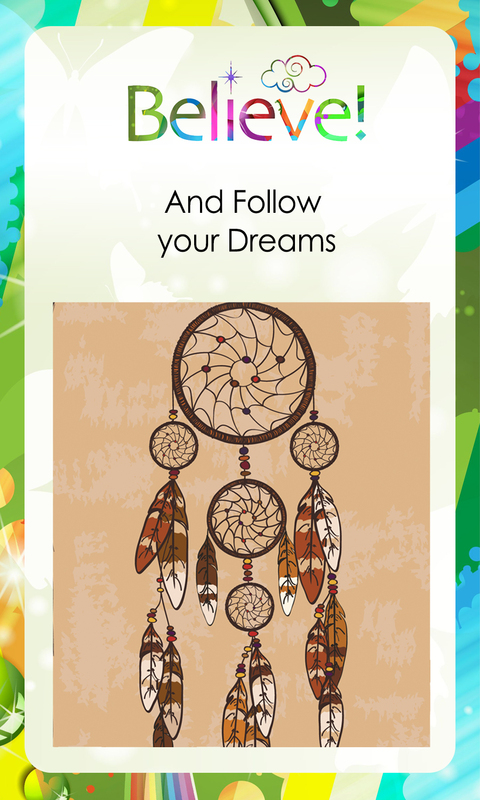 Find the Believe Oracle Cards App on the Google Play Store.